Each session includes the timing of the extract from the DVD, group discussion questions and a meditation. 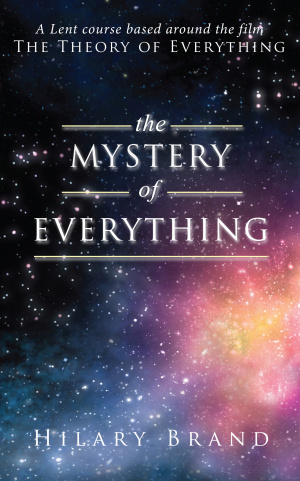 The Mystery of Everything by Hilary Brand was published by Darton,Longman & Todd Ltd in November 2015 and is our 1585th best seller. The ISBN for The Mystery of Everything is 9780232532081. 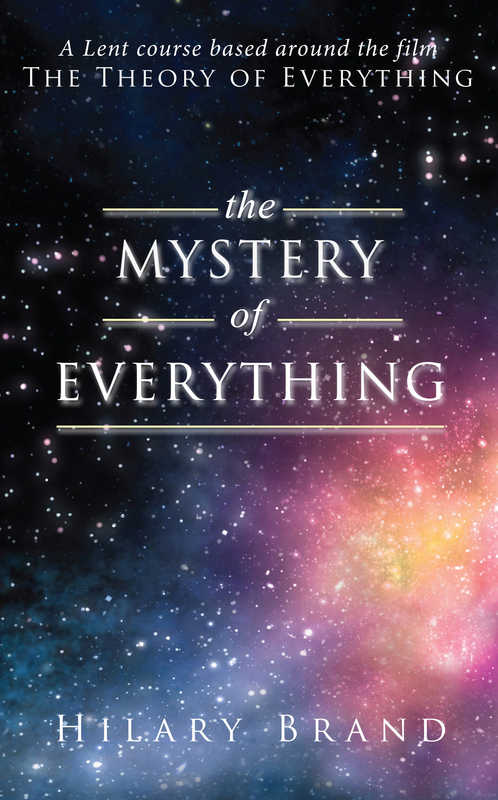 Be the first to review The Mystery of Everything! Got a question? No problem! Just click here to ask us about The Mystery of Everything. Is the DVD included with every study guide or is that a separate purchase?